Josh Schwalbach earned M.M. and D.M.A. degrees from Stony Brook University, where he studied with Kurt Muroki and Joseph Carver. Prior to that, he earned a Bachelor of Arts degree from St. Thomas, studying double bass with Joan Griffith and majoring in both Music and Entrepreneurship. As an educator he has taught undergraduate double bass at the University of Wisconsin-Eau Claire and Stony Brook University, and he has served as an instructor at St. Paul Academy and Summit School, Yinghua Academy Conservatory of Music, and the Stony Brook School on Long Island. He now teaches at St. Thomas. As an Early Music enthusiast Josh has performed on viola da gamba with the Aulos Ensemble and at the Boston Early Music Festival. He also regularly plays bass with the Rose Ensemble. While in New York, his interest in chamber music led him to a variety of performances throughout the northeast. 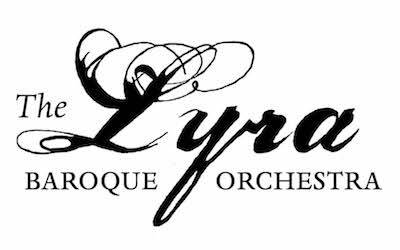 Orchestral appearances include Symphoria Syracuse, Long Island Symphonic Choral Arts, and the Mankato Symphony, where he currently serves as assistant principal bass. Josh is also a member of the Twin Cities based group The Neighborhood Trio.